The two sci-fi teen dramas will face off during this year's Teen Choice Awards in August. Check out the entire movie list below. Check out which films and which actors won big at the MTV Movie Awards. We'll give you a hint - the same movie won everything last year. The MTV nominations have been announced and The Twilight Saga brings home the most nominations again this year. 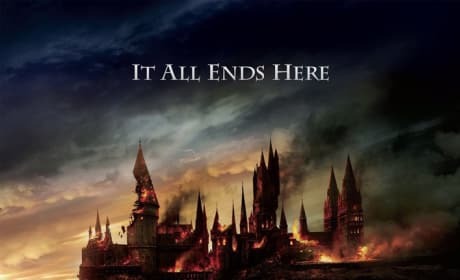 Inception and Harry Potter and the Deathly Hallows - Part 1 follow close behind. Razzie Nominations announced for 2010. Some great "bad" films on the list. 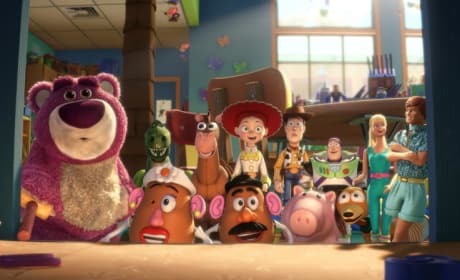 Toy Story 3 and Eclipse: 2010 Money Makers! It's no surprise considering it was the top movie of the entire year. Here's a list of the others that were in the same ballpark. The People's Choice Awards brought in a couple of laughs from Queen Latifah and a few surprises for movie fans. Twilight fans are dedicated! 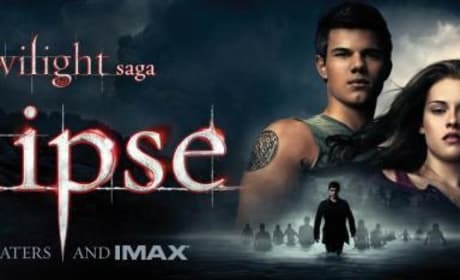 They voted Twilight the best movie of the year. The film also won favorite drama. 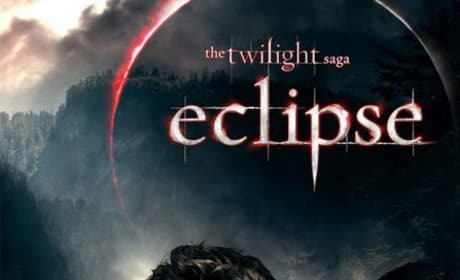 More Eclipse Quotes Are Here! 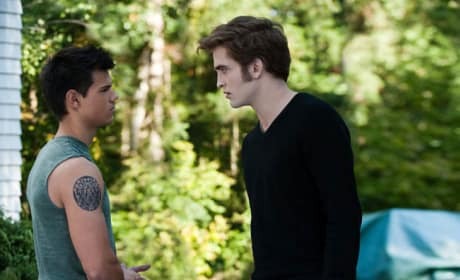 Even more quotable moments from the newest Twilight movie! Eclipse rakes in $175 million over the holiday. Play an 8-Bit Eclipse Game Online! Twilight now available on Nintendo! But not bigger than New Moon. [to Edward] We all know I'm hotter than you. I'm gonna fight for you until your heart stops beating.